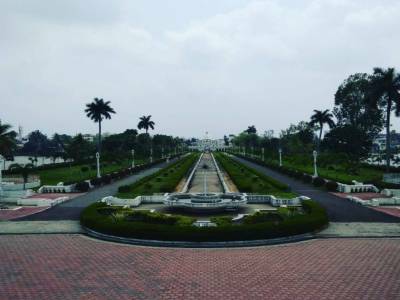 The Tripura Government Museum is also called the Tripura State Museum established in the year 1970. 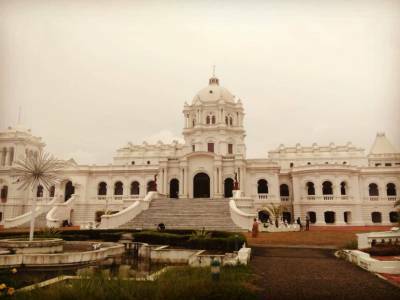 Built as a multi-cultural museum the endeavour was transferred to the courtyard sanctum of Ujjayanta Palace, located in the heart of Tripura State capita, Agartala. 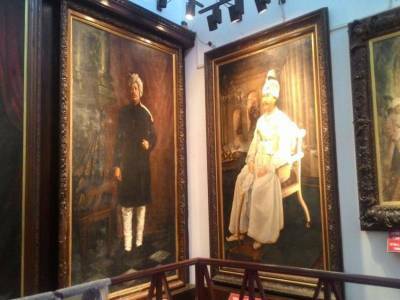 The inauguration of the newly transferred museum was done by the vice president of India in the year 2013. The main objective of the museum is to procure and present the history of nature and man of the north eastern part of the ancient country of India. The museum is a great tourism magnet for Tripura Tourism. The museum of the Ujjayanta Palace is spread of an area of 4 large halls constituting of as many as 76 galleries. The total number of displays presented by the authority for the visitors are as many as 1406 that includes gold coins, silver coins, bronze statues & coins, murals, terracotta plaques, stone inscriptions, copper plates, sketches 7 paintings, textiles and ornaments. The stone statues and tablets from different archaeological sites like Pilak. Jolaibari, Udaipur and other places of Tripura are of great historical significance. 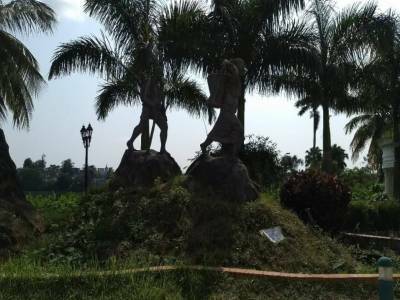 One of the main attraction of the museum is the stone sculpture excavated for Pilak site that dates the Hinduism & Buddhism between 9th to 14th centuries CE culture. 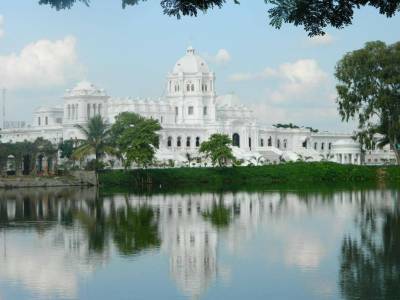 Get quick answers from travelers who visit to Tripura Government Museum.